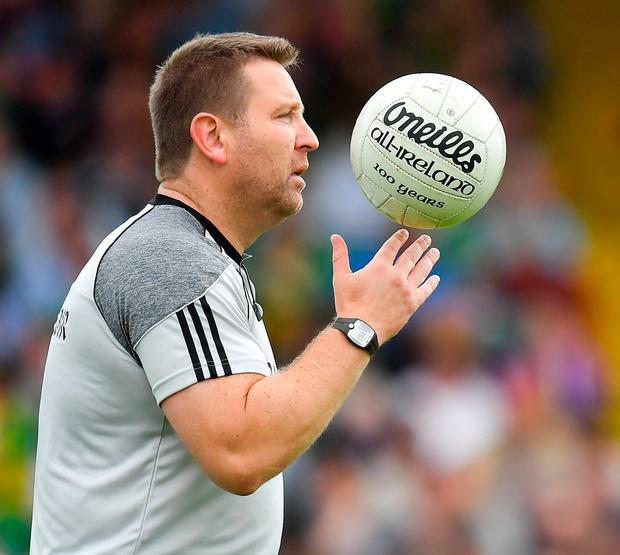 Cian O’Neill is expected to be appointed on a new two-year term as Kildare senior football manager at the next county board meeting on October 2nd. O’Neill, who was linked to a coaching role with Munster rugby earlier this summer, is keen to continue his work in Kildare after the team made significant progress this summer in making the inaugural ‘Super 8’ series. County board chairman Ger Donnelly told club delegates at the last meeting that O’Neill and his selectors, Ronan Sweeney and Enda Murphy were eager to stay on. Both Sweeney and Murphy have young families but O’Neill is understood to be optimistic that both will recommit. Though there were repeated rumors of a link to Munster rugby this summer, both parties denied the story. Munster coach Johann van Graan confirmed he had no knowledge of the move while O’Neill himself was similarly blind-sided by recent speculation. Currently, O’Neill holds a position as head of the department of Sport, Leisure and Childhood Studies at CIT and lives in Cork, from where he commutes to training with Kildare. This year, O’Neill’s third and the last season of his initial term, began disastrously with Kildare suffering relegation from Division 1, losing all seven matches en route. They then went down to Division 4 side Carlow in the first round of the Leinster SFC but rallied and ousted last year’s All-Ireland finalists, Mayo, in the qualifiers on a memorable night in Newbridge. O’Neill drew praise from all sides for his handling of the row over the venue for that fixture and Kildare’s late-summer revival. 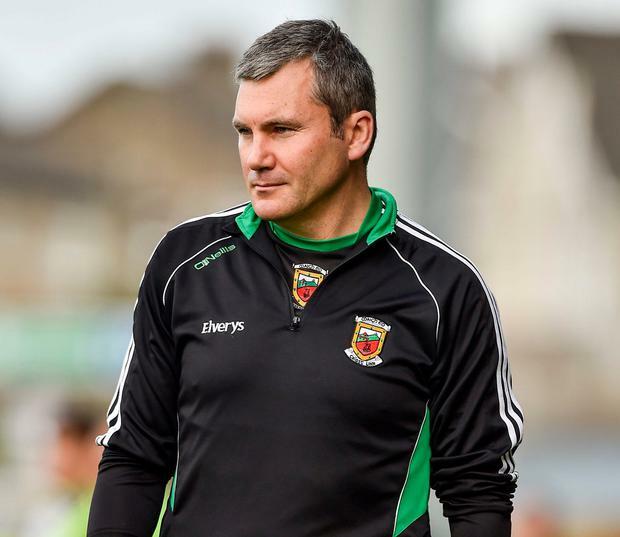 Meanwhile, James Horan’s second coming as Mayo manager moved a significant step closer yesterday after he was nominated for the position by own club, Ballintubber. A deadline of 1pm yesterday afternoon was set by the county board for candidates to be put forward by clubs and Horan’s name being officially nominated is a significant development. are expected to be confirmed for a third year as joint senior hurling managers next month, delegates at Tuesday night’s county board meeting were informed. There was some doubt that the duo would return to the post, with former Dublin boss, Clare legend Anthony Daly, again linked to the job.